SOPKA-2 (kyr. : «Сопка-2», transl. : “Sugarloaf - 2” ) is a Russian S-Band En-Route Radar designed for use in arctic regions. 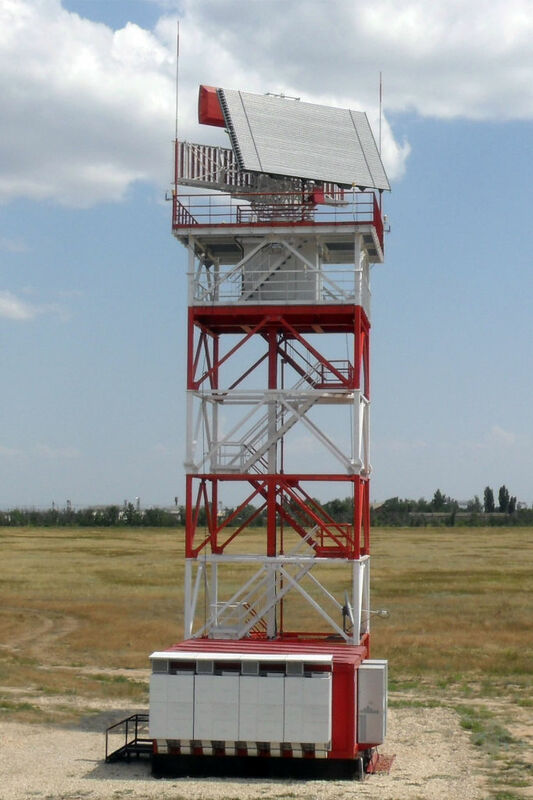 It consists of three radars: a primary radar (PSR) using a passive phased-array antenna, and two secondary radars, (SSR) whose antennas are mounted at the back of the phased array. The upper antenna is for the national used frequencies (uplink 837.5 MHz and downlink 740 MHz). The lower antenna is a monopulse SSR antenna as large vertical aperture (LVA) for the international frequencies (uplink 1030 MHz and downlink 1090 MHz). The Sopka-2 radar system entered service in 2014.